Valerie is a Mom, Certified Professional Coach, Core Energy practitioner, and Founder of The Unlimited Mom. Her work focuses on helping entrepreneurial Moms gain the clarity, confidence, and self-connection to create the fulfilling, abundant & harmonious life they’re striving for. She is passionate about creativity, coffee, and connecting Moms to their unique and unlimited self. She believes Moms deserve to live a vibrant life and that by doing so, they set the foundation for the healthy and successful life that they want for their child. 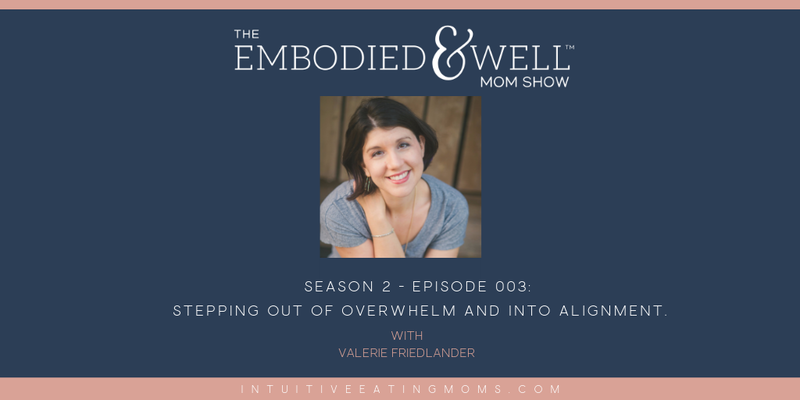 In this episode, Valerie shares about her transition into motherhood, learning how to seek help and support and how her professional journey supported her transition into parenthood. 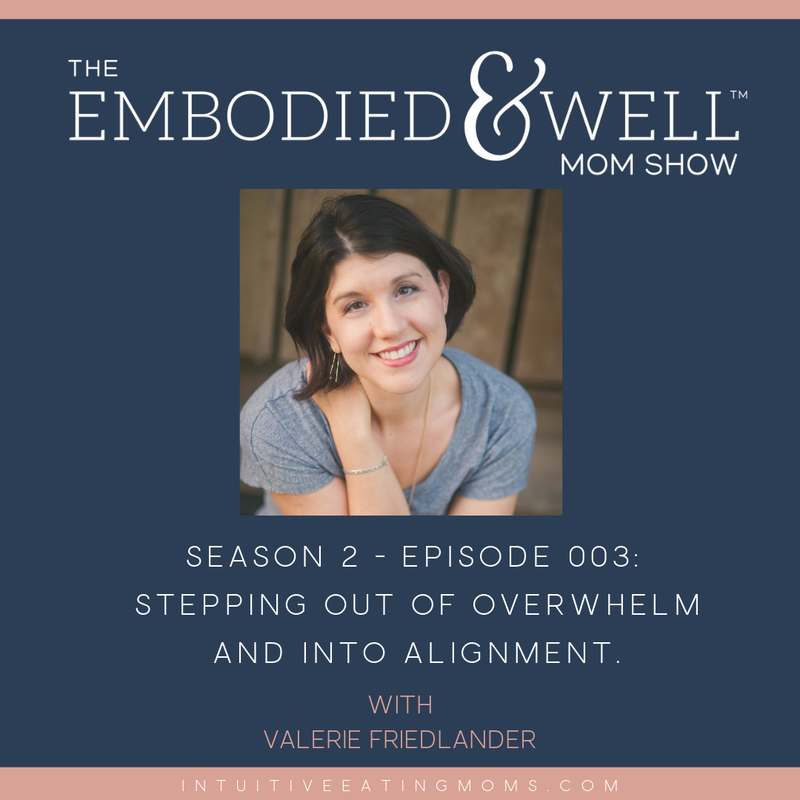 Valerie talks about how oftentimes the lens we see our experiences through are what define our experiences and impact our decisions. She encourages moms to get in touch with their values, step out of overwhelm and define what their lives will look like when they’re living in alignment with their values.